We import a variety of specialty and commodity cheeses from various regions and producers throughout Italy. 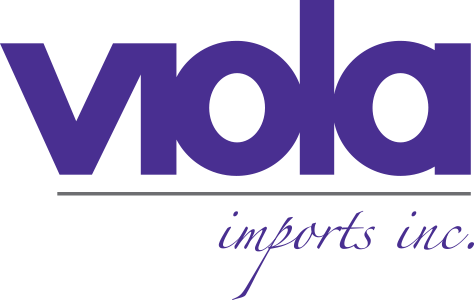 Viola also carries domestically produced cheeses. For a complete product listing or more information, call 847-697-0790. Caseificio Il Casolare is run by a father and son team north of Naples in the town of Alvignano. They are widely proclaimed for having the best fresh buffalo mozzarella in Italy and were featured on ‘Eat The World’ with Nancy Silverton and Emeril Lagasse. Every week we fly in several of their cheeses including mozzarella di bufala, fior di latte, bufala ricotta and a bufala robiola. Casolare produces several types of cheese and they are available weekly through preorder. Real Group carefully selects estate grown artisan cheese that is hand-crafted by generations of skilled cheese-makers, with special attention given to the aesthetics, freshness and aging, in order to present the highest quality of flavor. 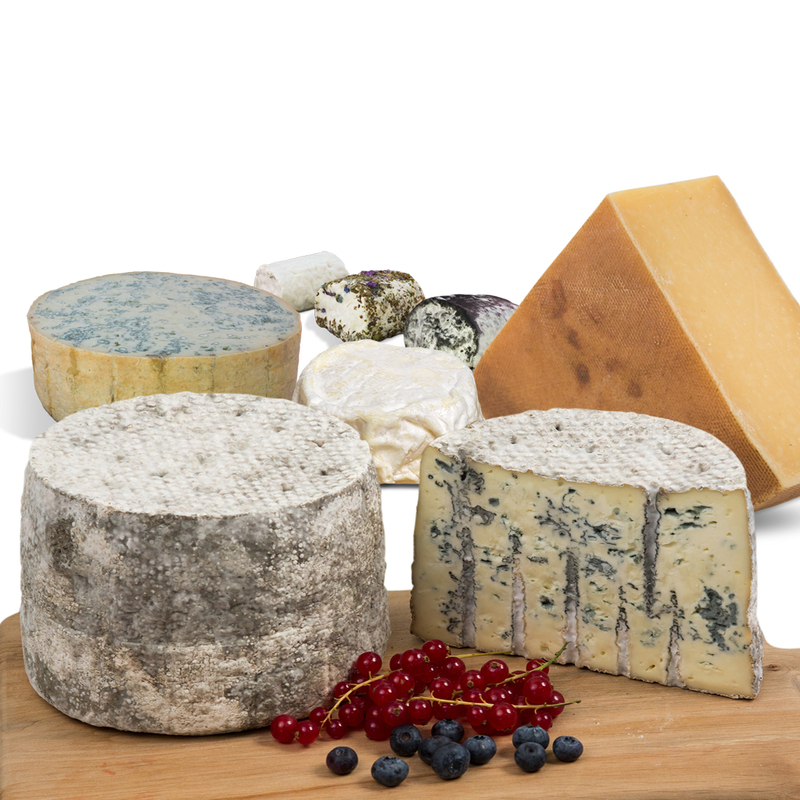 They offer a variety of cow, goat, sheep and blended milk cheeses. Burrata and fresh sheep’s milk ricotta hailing from Puglia is also available weekly through preorder. Il Palagiaccio is a historic dairy farm in Tuscany dating back more than a thousand years. Their most famous cheese- the gran mugello is massaged individually every week with extra virgin olive oil. All of their aged cheeses are stored in the “Ubaldini Grottos” which are located beneath the medieval ” Palagiaccio ” Their other cheeses include fresh bel mugello and bel tartufo, a variety of galaverna, blu mugello, finocchino, peposo and tartufino.